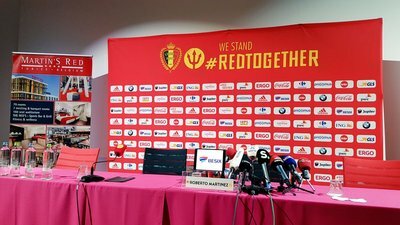 C’est ce lundi à 10h que Roberto Martinez dévoilera le nom des 23 Diables rouges qu’il emmènera à la Coupe du monde. 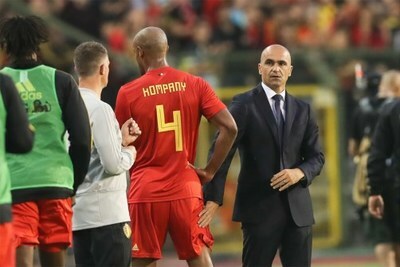 Deux ans après avoir manqué l’Euro, Vincent Kompany va-t-il louper le Mondial? Sa blessure à l’aine suscite en tout cas l’inquiétude. Cantonné à un rôle de remplaçant jusqu’ici, le défenseur du Celtic pourrait être le grand gagnant d’un forfait de Kompany. 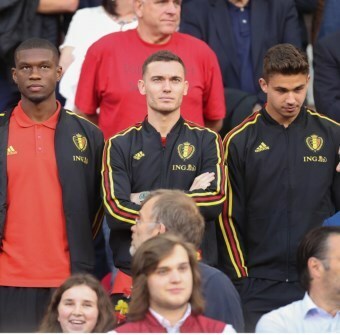 🗣️ R Martínez : "Until 24 hours before #BELPAN we can still make a replacement. We need to wait a period of seven, eight days with @VincentKompany . Then we will get a good oportunity to make a diagnosis." 🗣️ R Martínez : "@VincentKompany is a true leader. He performed in a fantastic manner when he was on the pitch. His leadership is essential for us." 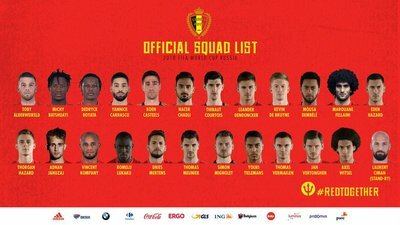 Onze definitieve selectie voor het WK! 🗣️ R Martínez : "@LaurentCiman23 is a true professional. This is not easy for him, but he is a real performer." 🗣️ R Martínez : "@chrisbenteke has been the thoughest decision. But it is for the balance of the squad. We have two number 9's. 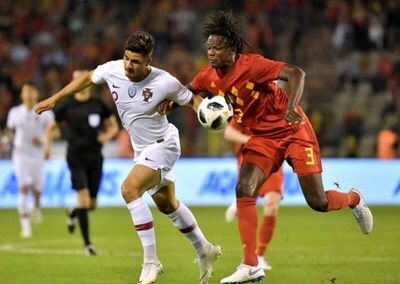 @mbatshuayi & @RomeluLukaku9 have taken those positions." 🗣️ R Martínez : "@adnanjanuzaj is a real talent in one-on-one situations. He will bring us freshness. I expect a lot from him." 🗣️ R Martínez : "@ytielemans is a footballer that represents the future of @BelgianFootball . This is part of his journey. He can play different positions and he deserves to be here."